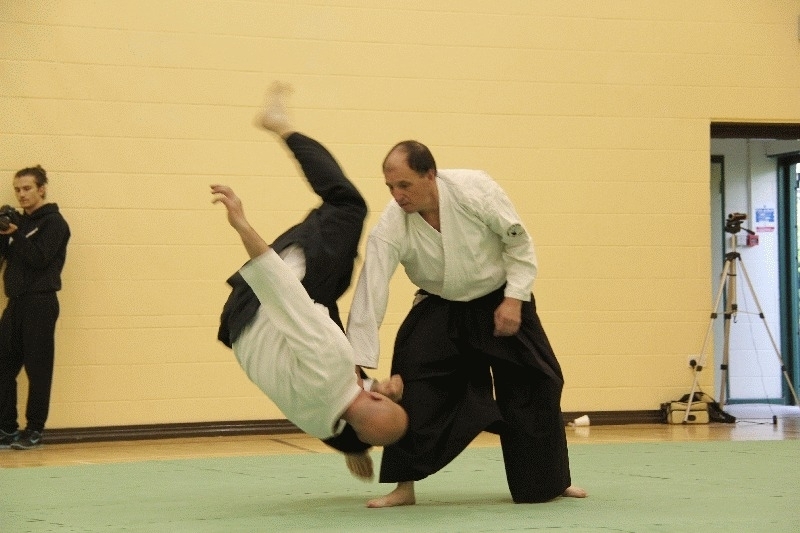 Joe started his Aikido at Dunstable KSK training under Jo and Ian Hodges around 1996. After moving to London, he recommenced training in 2007 at Pinner Aikido Club and graded to Black belt in 2012 and 2nd Dan in 2014. BAB Cert No BAB 003688 - Coach Level 1.